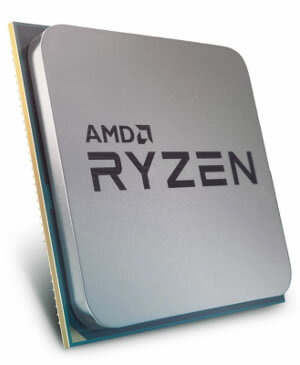 < img> The AMD Ryzen 5 1600 is a processor hailing from the new "Summit Ridge" generation with six logical CPU cores that, thanks to Simultaneous Multithreading (SMT), are capable of processing two threads at once on each core. This means that the number of processor cores is effectively supplemented by the addition of six further virtual cores to make a total of 12 effective cores. 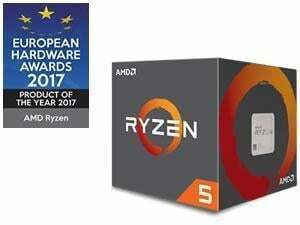 The 6-core Ryzen 5 model functions at a high clock rate of 3,4 GHz per core which, due to the implementation of Precision Boost, performs real-time tuning in accordance with the performance demands placed on the processor. This holds true in respect to both games and applications, adjusting itself on-the-fly in precise 25 MHz increments within the TDP framework up to a maximum of 3,6 GHz. In addition to these improvements the chip architecture also produces less heat and operates more quietly than any of its predecessors and is specially designed and optimised to work at high clock frequencies. 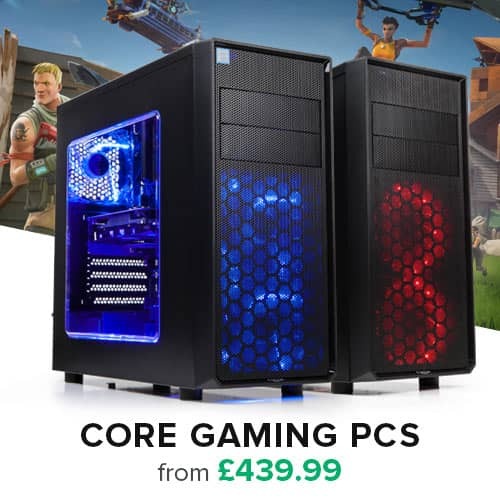 These optimisations are due in part to the drastic improvements in energy efficiency and the low 65 Watt Thermal Design Power (TDP) of the CPU cores. The impressive specifications of this processor demonstrate the extent to which AMD's time has been invested into research and development. This goes a long way towards explaining the massive single-thread performance increase of up to 40% in terms of Instructions Per Cycle (IPC) as well as the manner in which the processor excels in highly parallelised multi-thread applications. These combined factors result in consistent and optimal performance. The silicon is lithographed in the advanced 14 nm FinFET manufacturing process with stacked transistors (also known as 3D transistors). This striking reduction in scale has resulted in space being freed up on the processor die, thereby permitting the integration of a total of 3 MB Level 2 Cache and a full 16 MB Level 3 Cache into the centrepiece of the PC. 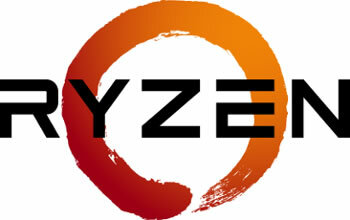 Due to the intelligently controlled cache buffer and thanks to the "Smart Prefetch" jump-prediction algorithms, Ryzen is capable of ensuring instantaneous data access and swift compute performance in all use cases - irrespective of whether the task involves gaming and Virtual Reality or cloud computing and virtualisation. Note: This is the boxed version including an AMD Wraith Spire CPU cooler. All AMD Ryzen CPUs also require an AM4-compatible motherboard.